Emergency Podcast System - About Us - best podcasts, no BS. 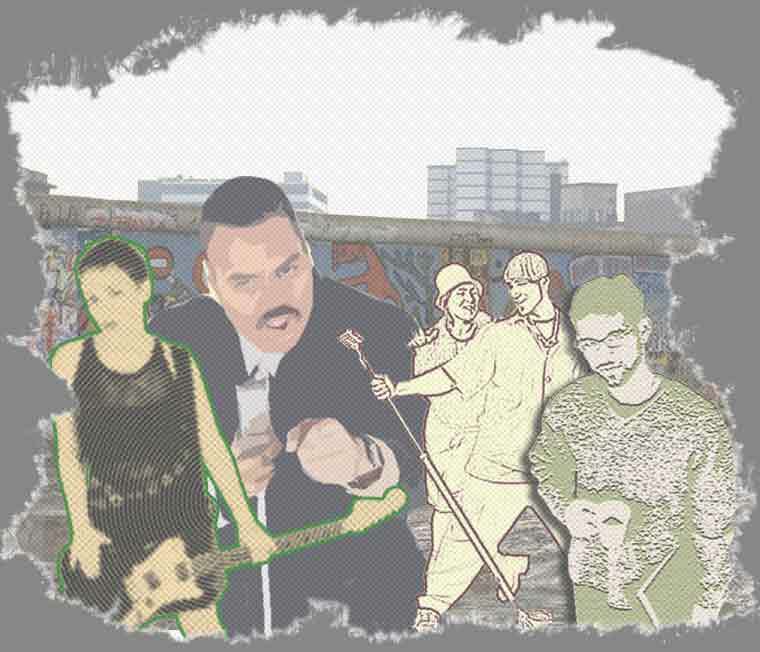 The Emergency Podcast System is an Angel-backed mini-media-conglomerate, wholly owned by renegade artists, musicians, and filmmakers who don’t take crap from anybody, so as to preserve the integrity of their future-biz vision. We're in-your-face, but we're just trying to be honest, genuine, and authentic to our own views and gut feelings, which just happen to sync up with the people who hang out here on this site. 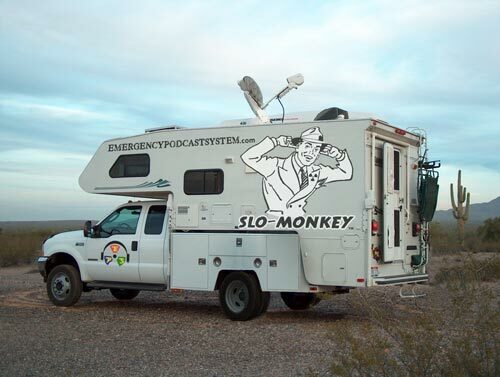 Oh, and somebody said we should mention our band, Slo-Monkey, but we're not done with the album yet, and we'll go on tour again as soon as the camper, er, tour bus, is back from the shop. Check out the satellite uplink. We can beam updates to the Emergency Podcast System while we're on the road. | Terms |Privacy | Press | Advertise | info@emergencypodcastsystem.com | © 2006 - Academy Leader, Inc.